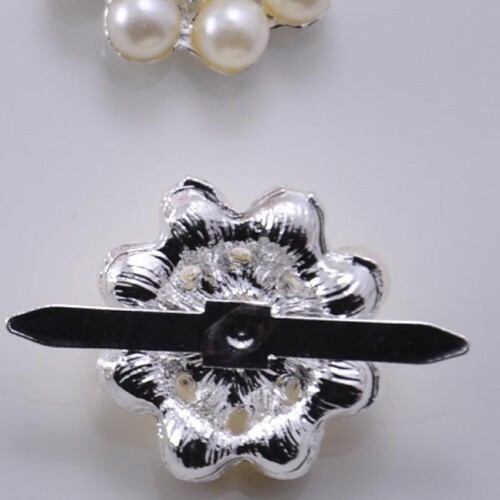 Buckle and brooches for a more exclusive, more exquisite embellishment experience. 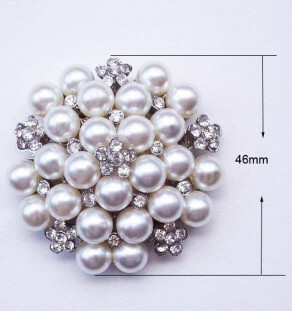 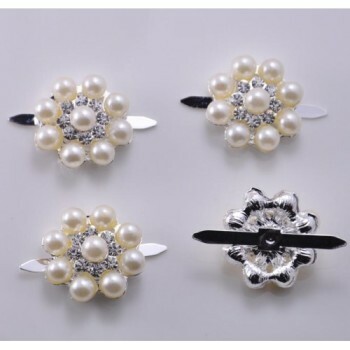 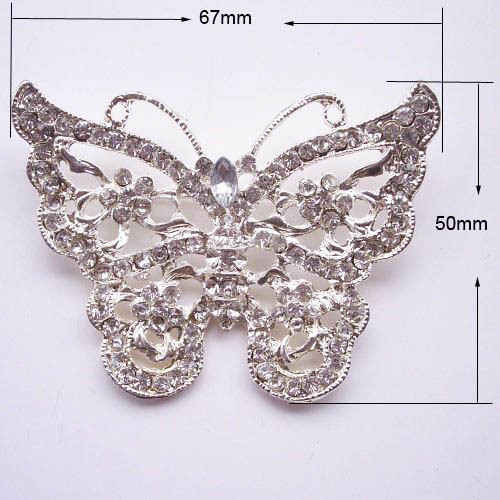 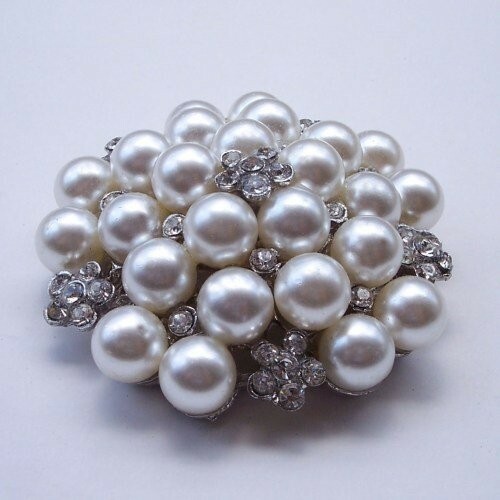 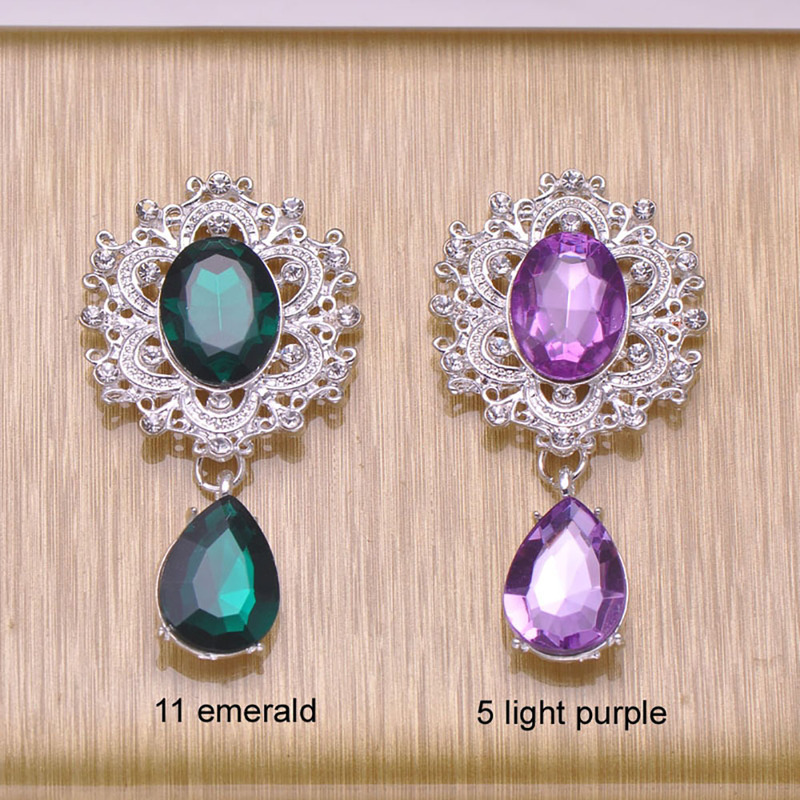 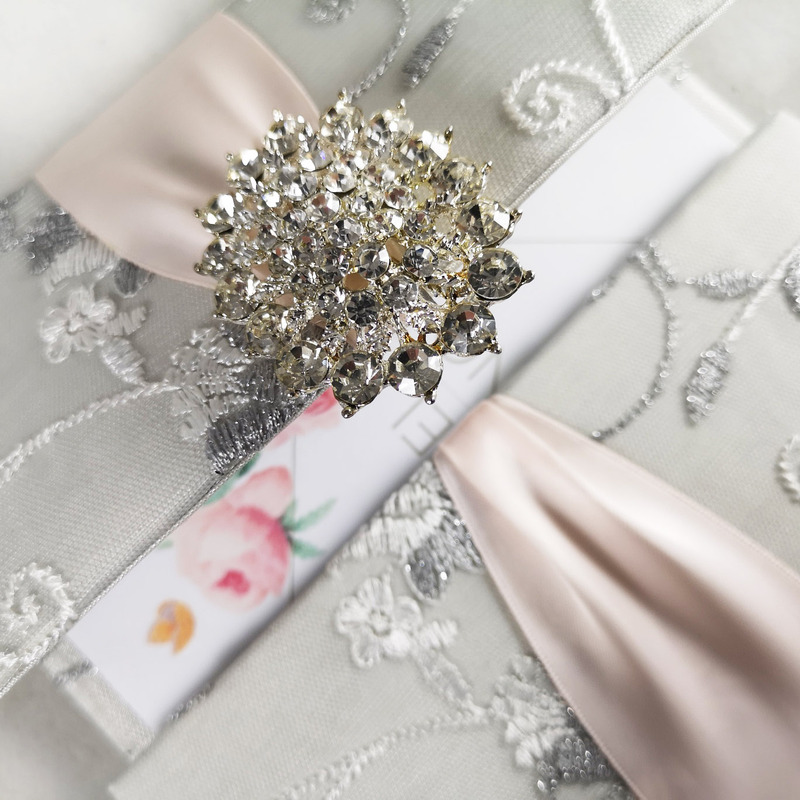 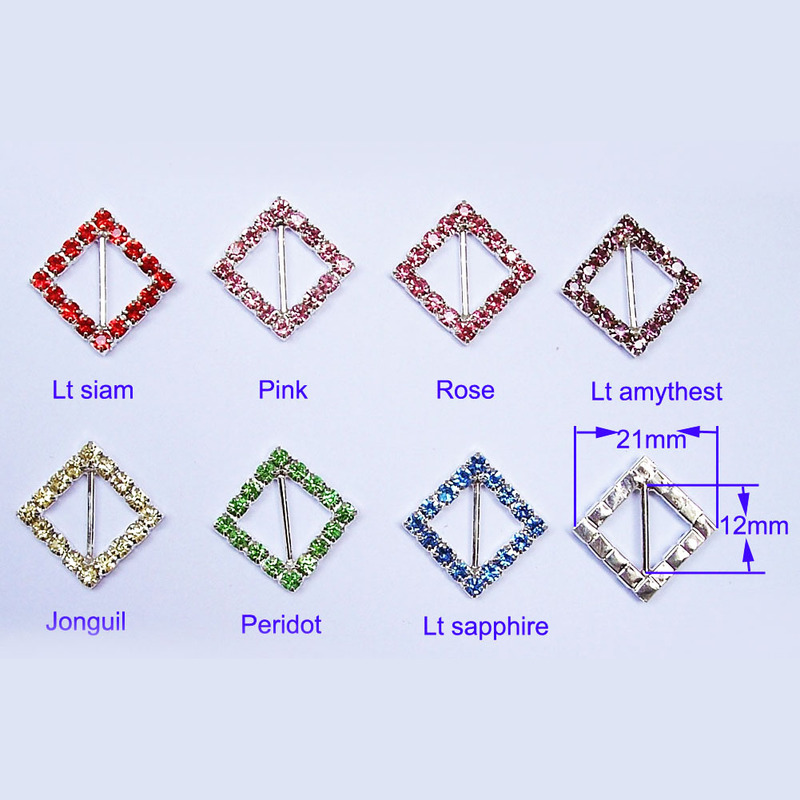 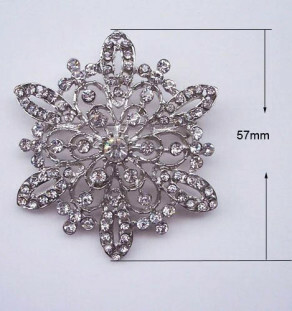 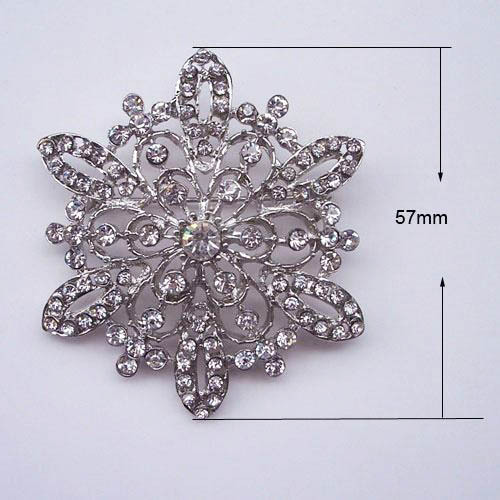 Classic rhinestone buckle creation from our best selling collection of wedding embellishments. 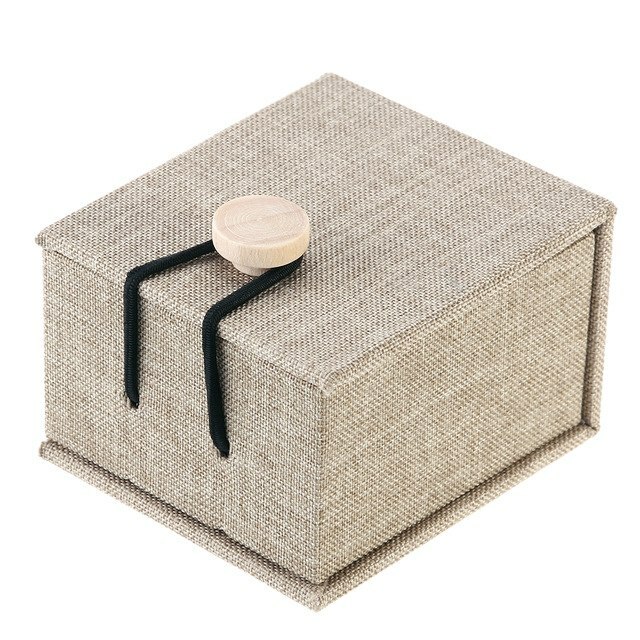 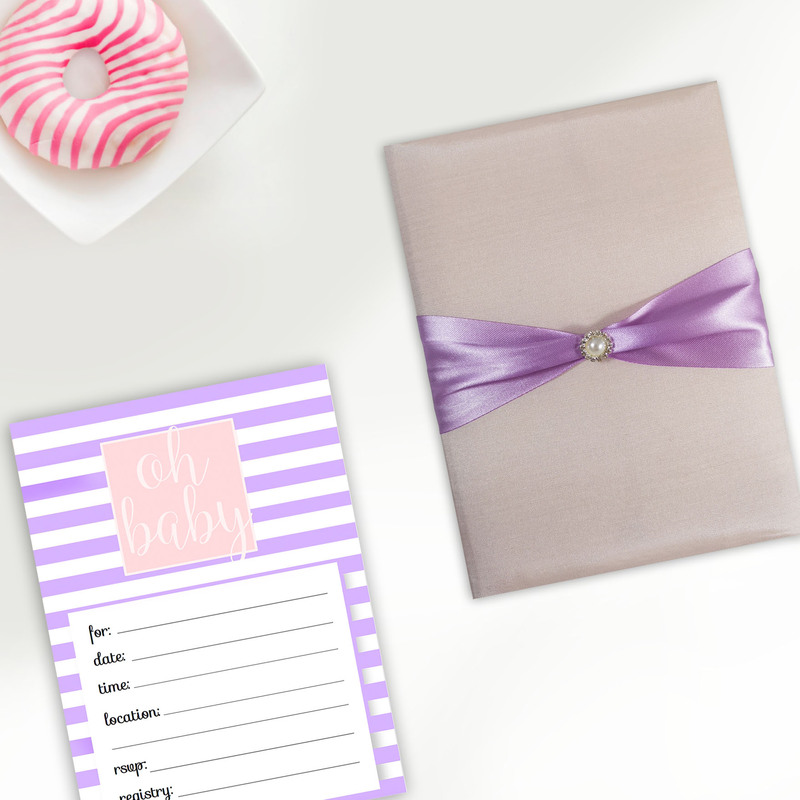 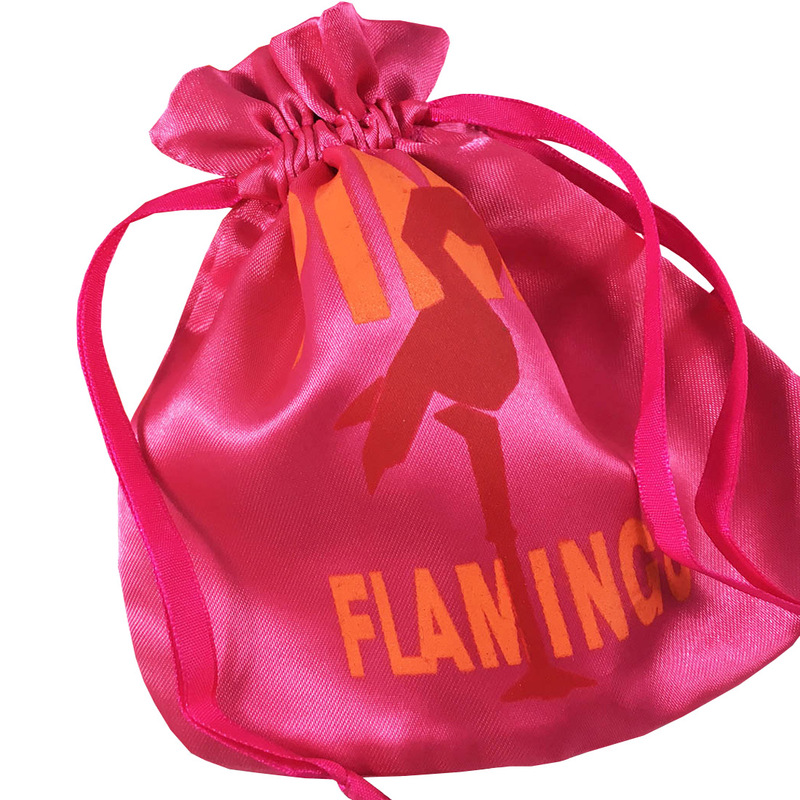 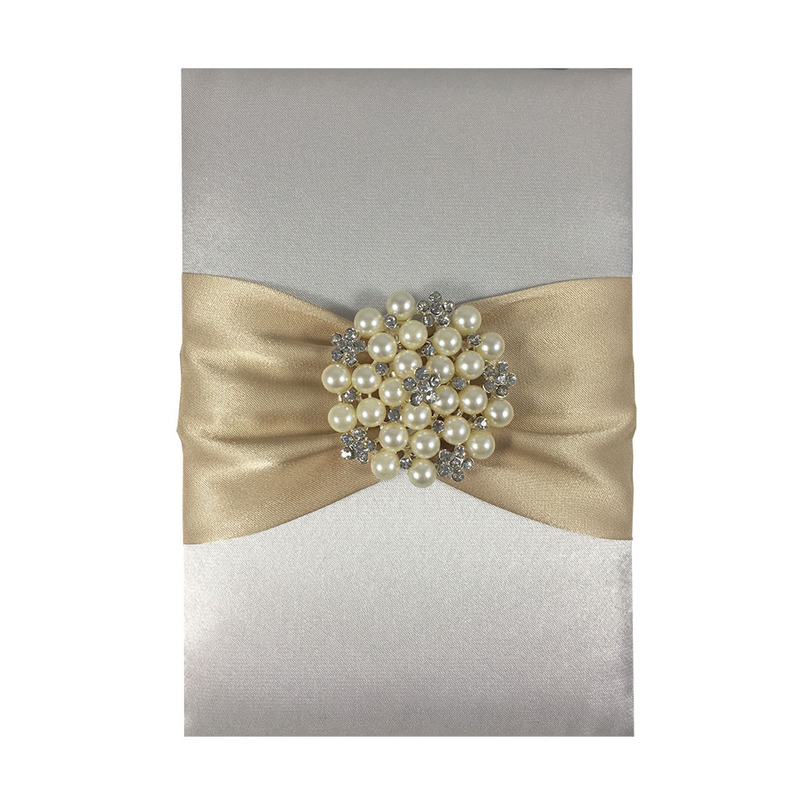 Square shape with bar to attach to ribbon. 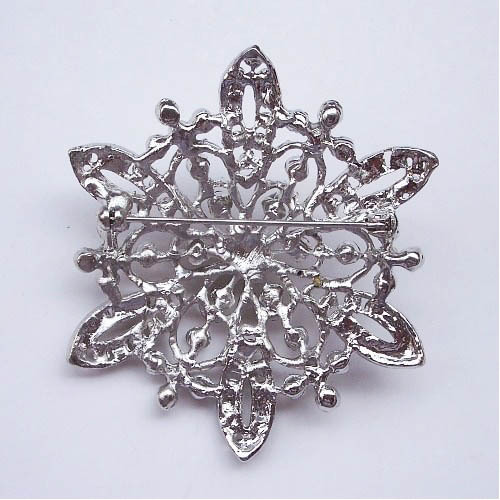 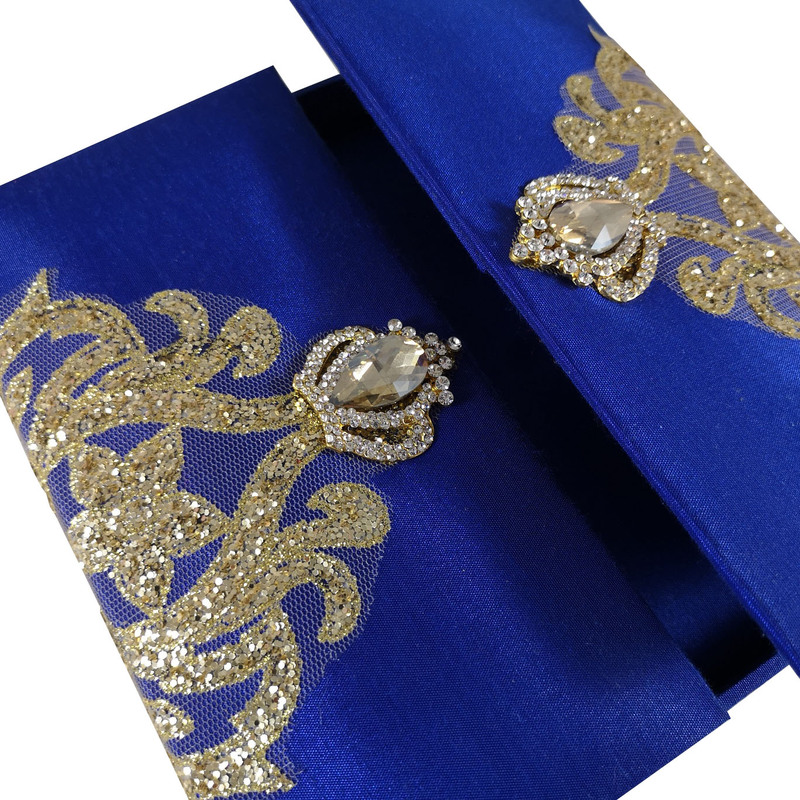 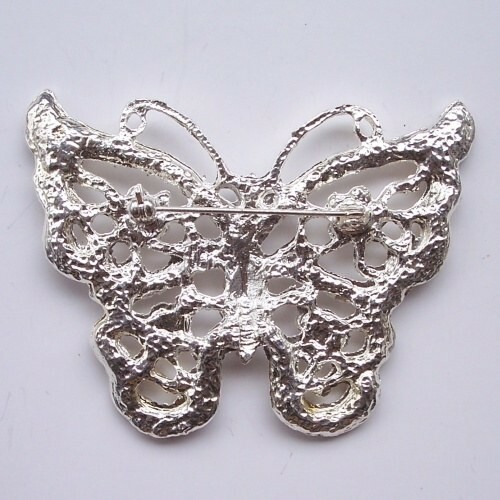 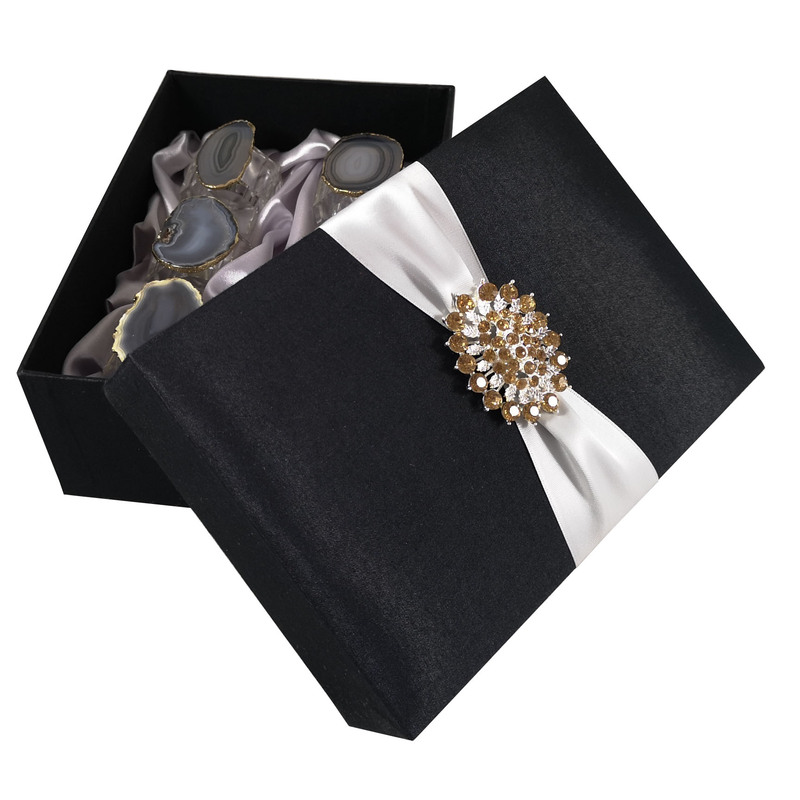 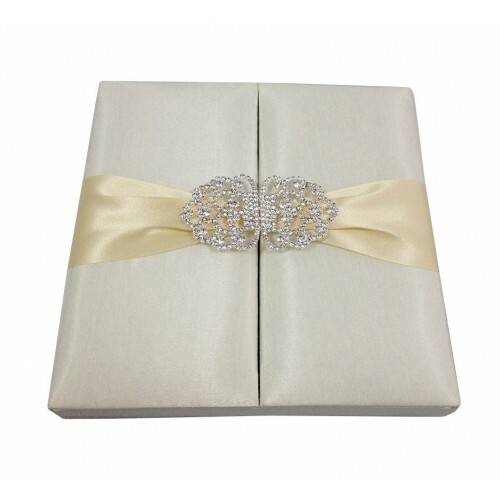 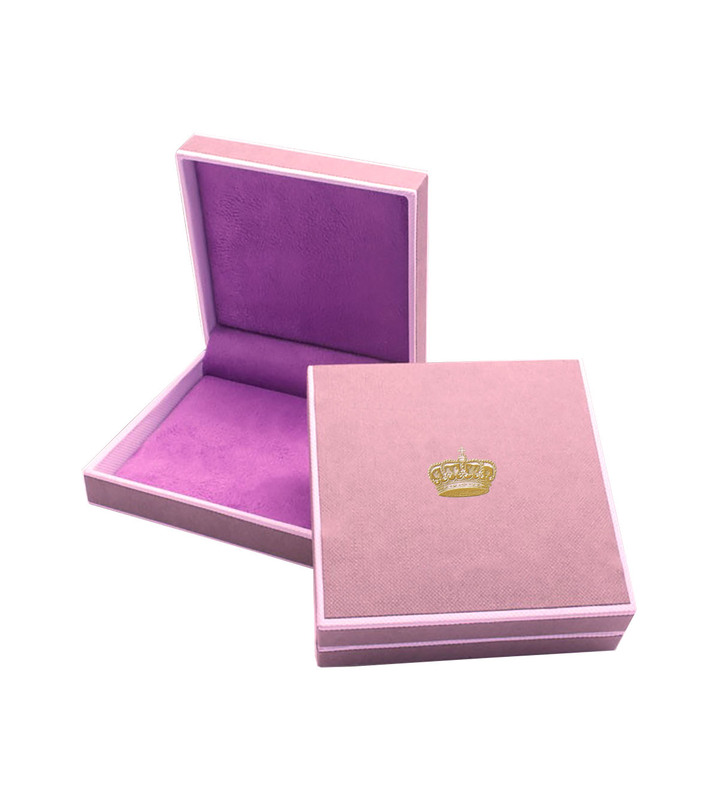 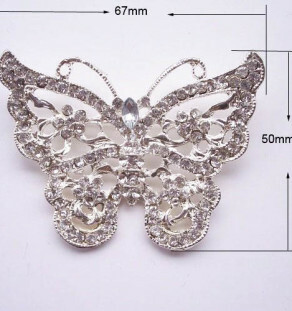 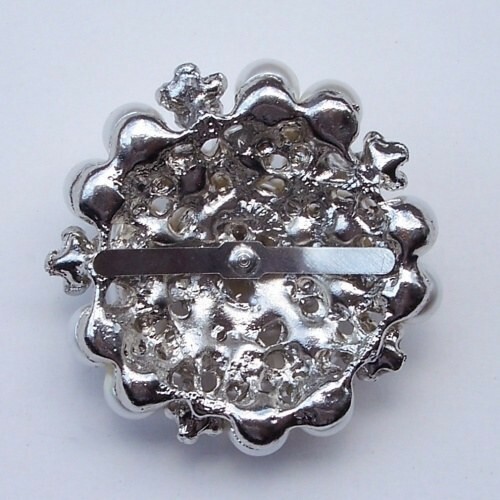 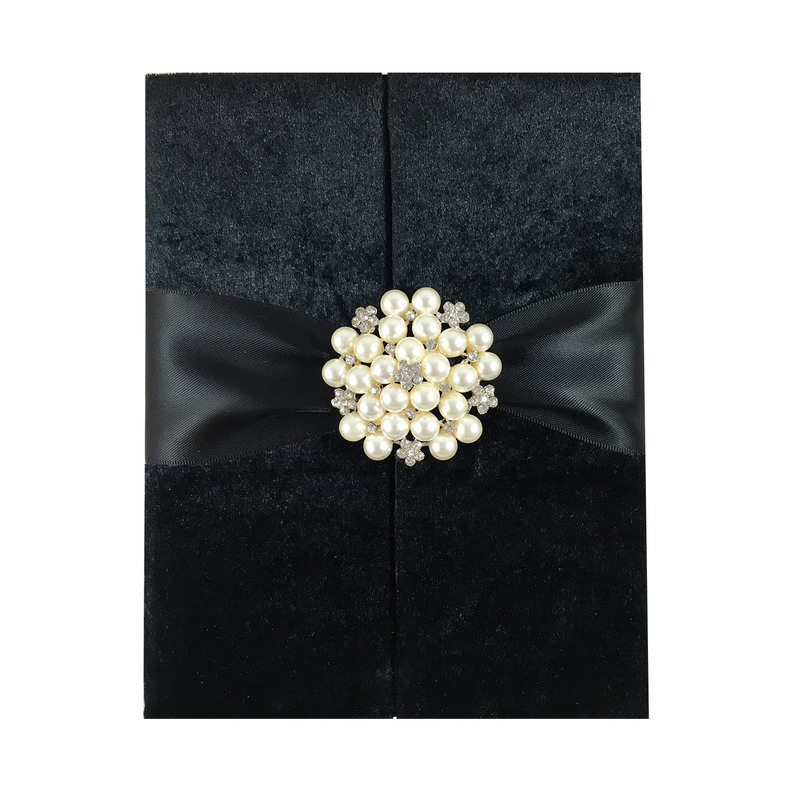 This buckle design is commonly used to embellish wedding cards, wedding boxes and favour boxes.